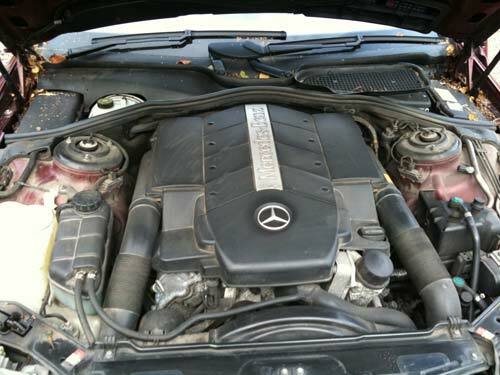 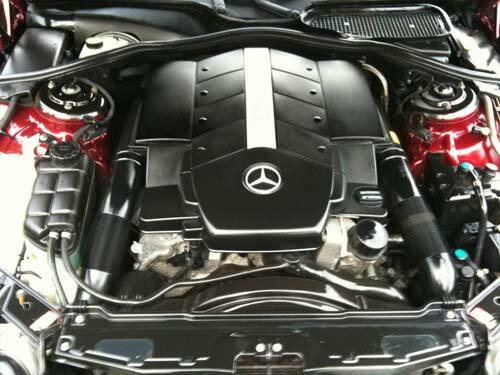 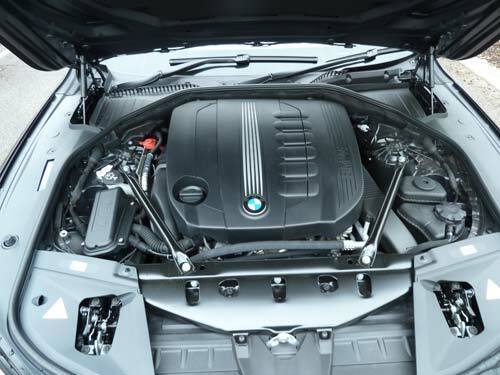 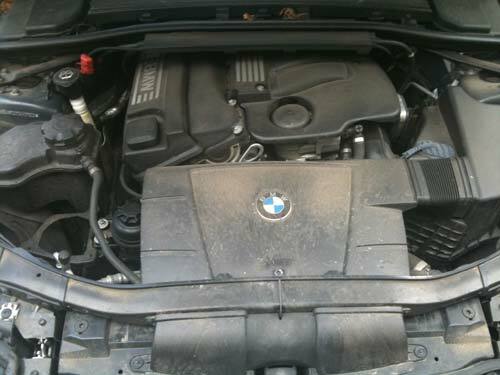 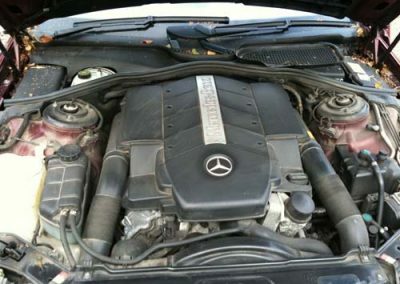 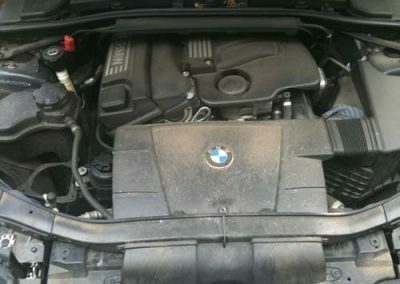 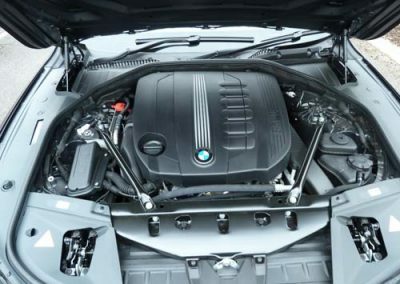 Engine valeting is a specialised service and should be only done by experienced professionals. 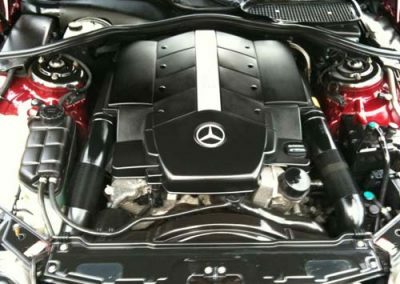 We do engine valeting in the safest possible way, starting with covering up all exposed electric parts (wires, cables or alternator). We then spray the whole engine with special degreaser which is left to work for a few minutes. 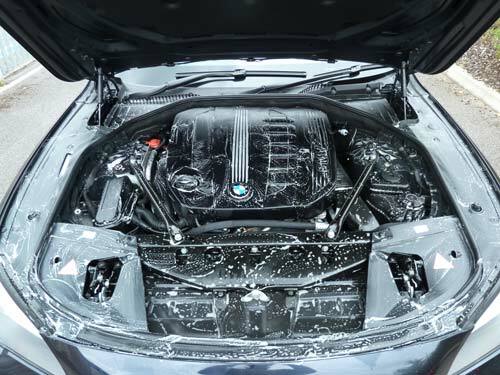 Once degreaser has broken down most of the grease and dirt we then use a soft bristle brush and agitate all parts of the engine. 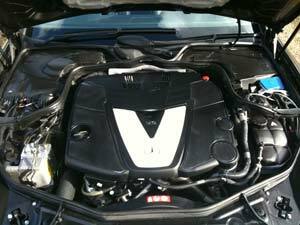 Engine bay and hood are then rinsed with low pressure and dried with soft towels. 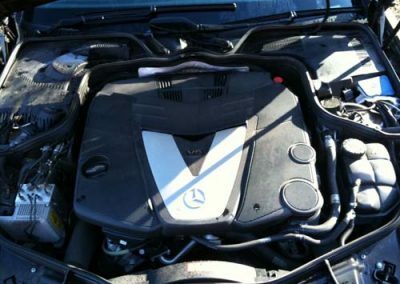 All plastic covers are dressed with non-silicone dressing. 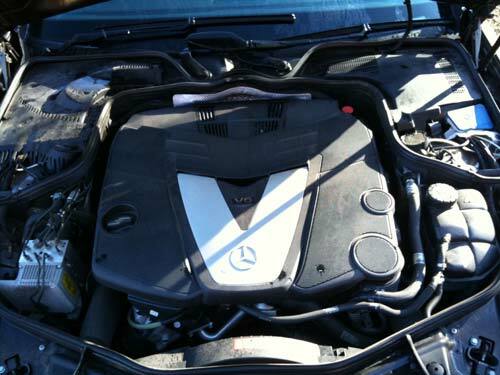 If required we can lubricate hood latch with white lithium grease. Please see our mini engine valeting gallery below. 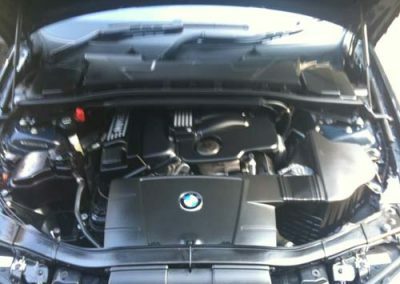 Click on any of the images below to see larger and more detailed images. You can find more valeting and detailing images on our portfolio page and also on our Facebook page.